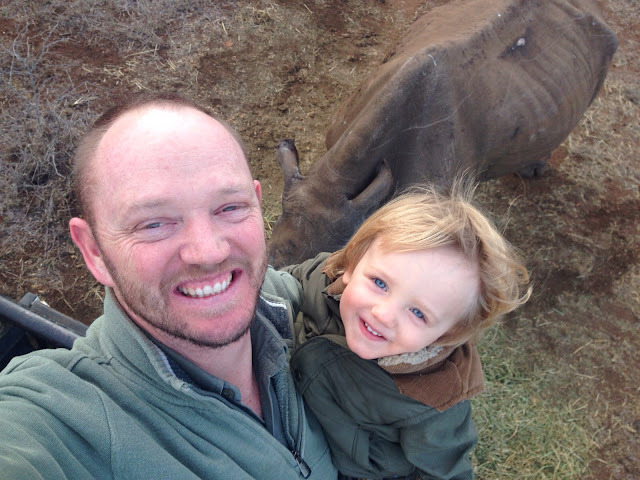 Tell us about your background in conservation and how you ended up at Rhino River Lodge. 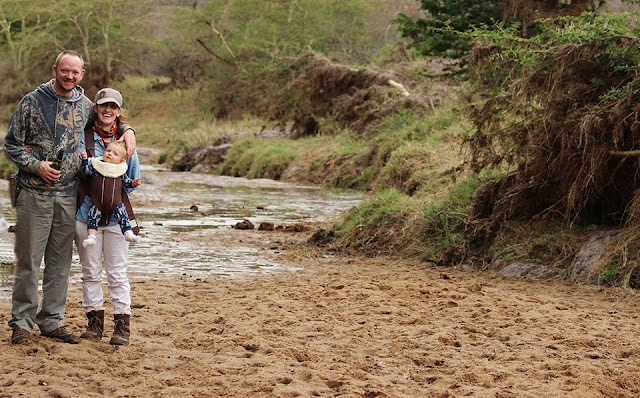 As a family we have holidayed in game reserves for as long as I can remember. Growing up I spent all my free time on our friend, Rob Acutt's game farm outside PMB. He took me under his wing and taught me all about the bush and instilled in me a conservation ethic. From a little boy, I always knew what I wanted to do. 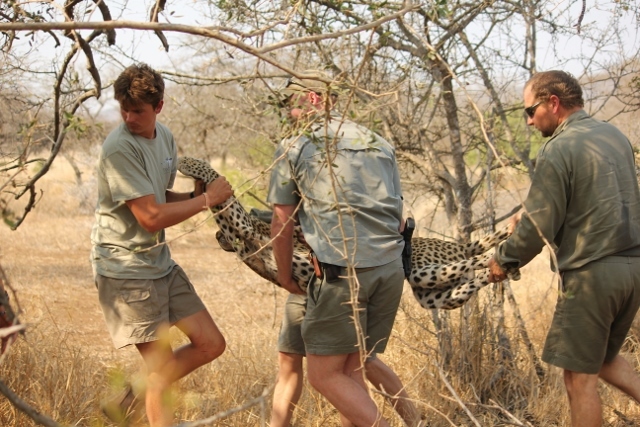 I studied conservation at Saasveld and was lucky to do my practical year at Imfolozi Game Reserve. 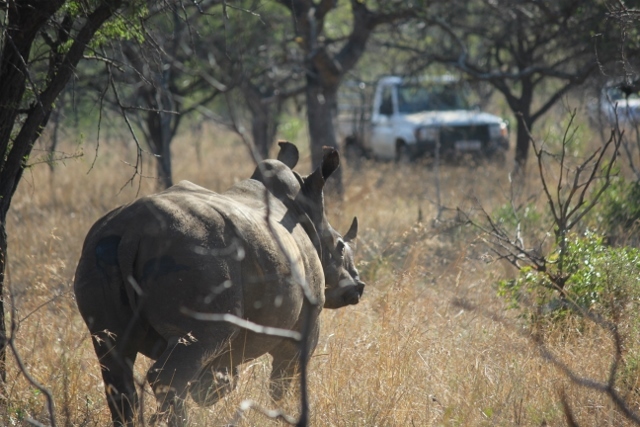 After my studies were finished I was offered a contract at Hluhluwe-Imfolozi doing elephant and lion monitoring, from there I moved to black rhino monitoring. I did a short stint on Wilderness trails then spent a little time overseas. 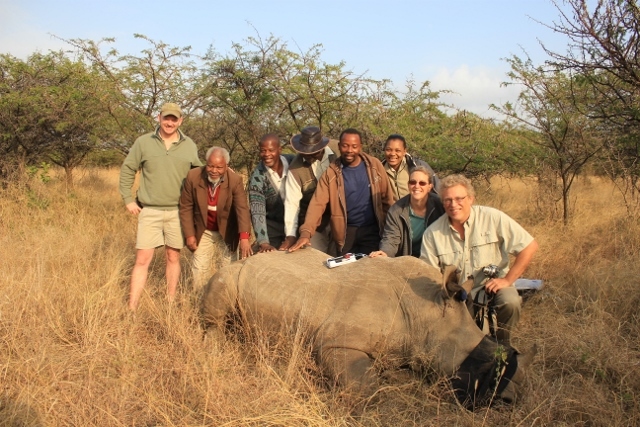 After that I began working for the San Diego Zoological Society managing a black rhino field research project, also in Hluhluwe-Imfolozi. 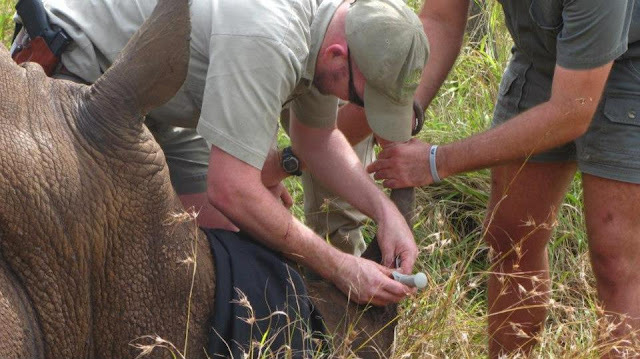 The research project was part of WWF’s black rhino research range expansion team, which is how my family discovered the Zululand Rhino Reserve and we ended up buying a property in the reserve and starting Rhino River Lodge. What is your favorite part of your job? My days are completely unpredictable. No day is ever the same. And I get to spend a lot of time out in the bush which always makes me happy. Do you have a favorite animal to spend time with in the bush? Rhinos. The vast majority of my conservation career has been centered around rhinos. They have an aggressive reputation but in reality they are incredibly nervous and almost helpless in the modern world. They are also very peaceful animal to spend time with. 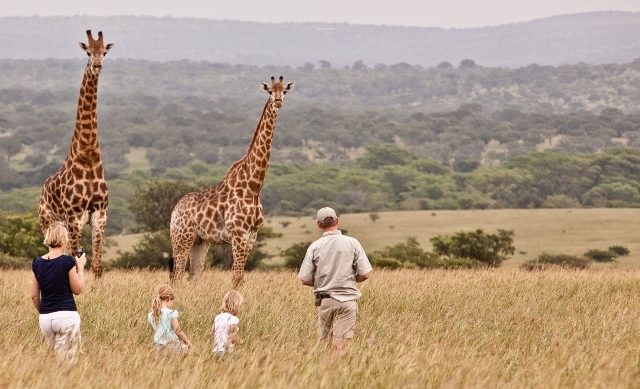 You sometimes take guests walking at Rhino River Lodge…what is different about a bush walk as opposed to a game drive? In my opinion, on foot is the best way to experience the bush. Game drives have the advantage of covering more ground and ticking off more species but a bush walk gets you much closer to nature. Being on foot allows you to take in a lot more of the smells and the sounds and gives you a good insight into how the animals behave and work together on a daily basis. 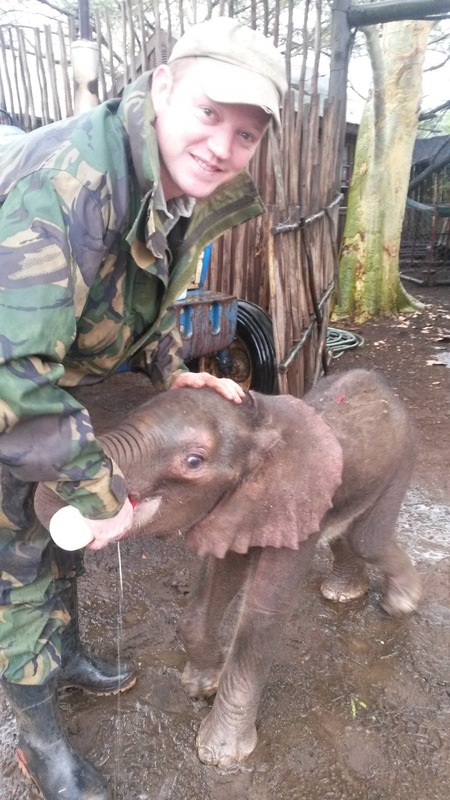 How do you incorporate your conservation ethic into the business you run? The experience we strive to give all of our guests is as authentic a bush experience as possible. Having a good conservation ethic can influence every decision you make in a lodge like this, from what food you put on your menu to what type of structures you build and how you build them. The environment and the animals come first…without them we would not have a tourism business to run. Is it challenging raising a child in this environment? No, it’s a privilege to be able to raise a child in this environment. My little boy has the childhood of my dreams. One of the advantages of my job and lifestyle is that he is able to spend a lot of time with me out in the bush. At not even two years old he’s already seen rhinos on foot and knows all the animals out on safari. You are lucky to live there Dale and youre doing a good job!